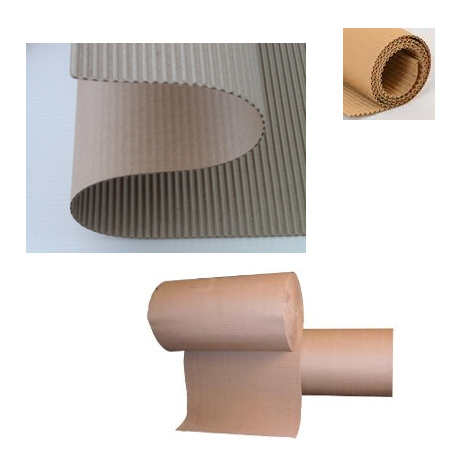 SFK ROLLS are corrugated cardboard sold as a roll. These rolls display excellent strength. SFK are very good for absorbing pressure and impact loads. It is therefore found to be ideal for shipping and for padding of fragile goods.